Seb, a Friend of Swoop, is a Royal Navy Aeronautical Engineer and an Antarctic expedition guide. In 2013 he recreated the journey of legendary polar explorer, Sir Ernest Shackleton. Here he shares his views on the impact of tourism on his favourite continent. Antarctica is the last great wilderness on Earth, far away from the troubles of modern civilisation thousands of miles away. 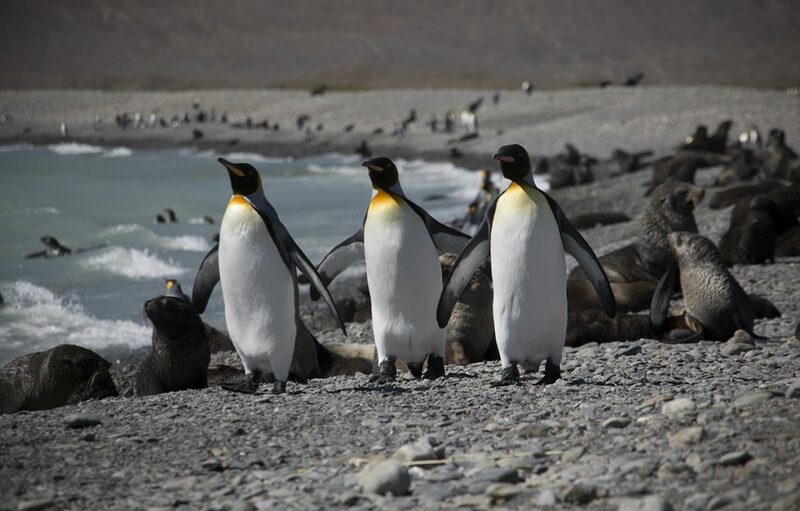 However, the effects of Global Warming are beginning to change that beautiful landscape that has remained isolated from human interference for thousands of years – no evidence of an indigenous species has ever been uncovered in Antarctica. The human history of the Antarctic can be summed up in series of chronological periods, beginning as far back as the late 1700s when Captain Cook first circumnavigated the Antarctic but never actually saw land, stating quite forcefully that ‘no human will ever venture further South than I have done’. In the mid-1800’s Antarctica was ravaged by the sealing industry as a result of new charts and animal sightings in southern latitudes, this in turn lead to the near extension of the Antarctic Fur Seal. The early 1900s saw the advent of Heroic Age of Polar Exploration when names like Amundsen, Scott, de Gerlache, Charcot, Shackleton and many others lead national expeditions to explore the interior of the continent. In the late 40s and 50s we saw the advent of permanent Antarctic research bases being set up all around the continent, and in 1964 industrial scale whaling came to an end leading to a new age: The Golden Age of Polar Exploration…some call it Antarctic Tourism. So, in terms of environmental impact, Antarctic Tourism has been around for a blink of an eye. Tourism vessels travelling to the Antarctic sail from their last port with ‘tourists’, who are then exposed to the beauty of the great white wilderness through carefully managed excursions with the specific caveat that it must do so with minimal impact to the environment. 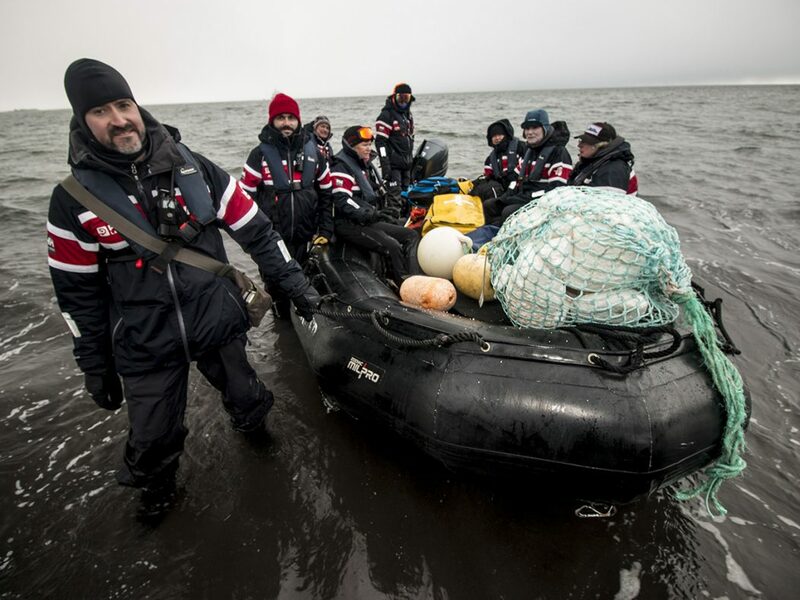 Tourists travelling to Antarctica are very savvy people, they want to know how much fuel their chosen ship burns, they want to know if their menu is ethically sourced, they want to know what happens to ship-generated waste. 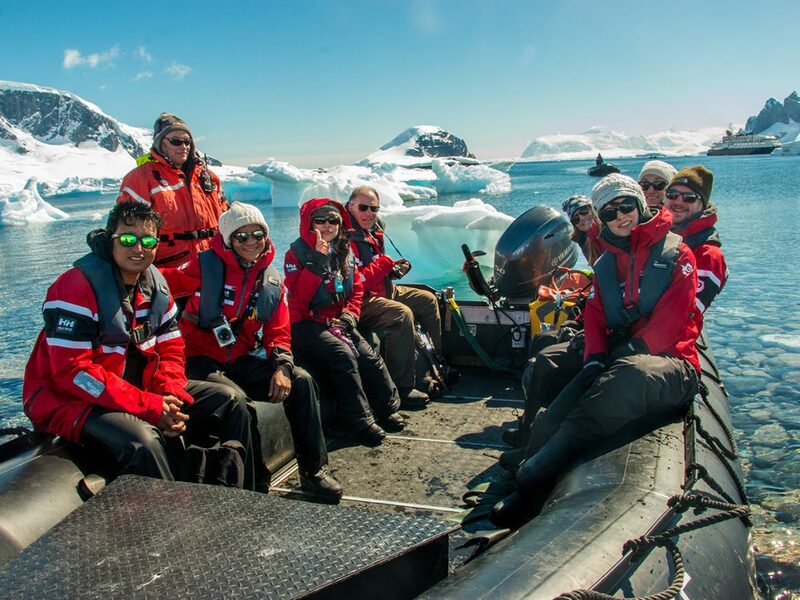 After an eye-opening experience to the greatest weather factory and the largest concentration of marine mammals on Earth, they return home not as ‘Tourists’ but as Antarctic Ambassadors. As an expedition field guide, I feel it is my duty to ensure they do so. They should return home asking themselves ‘what can I do to reduce my impact on the environment?’. If we all ask that question and take action, small marginal gains add up to positive changes for the environment. 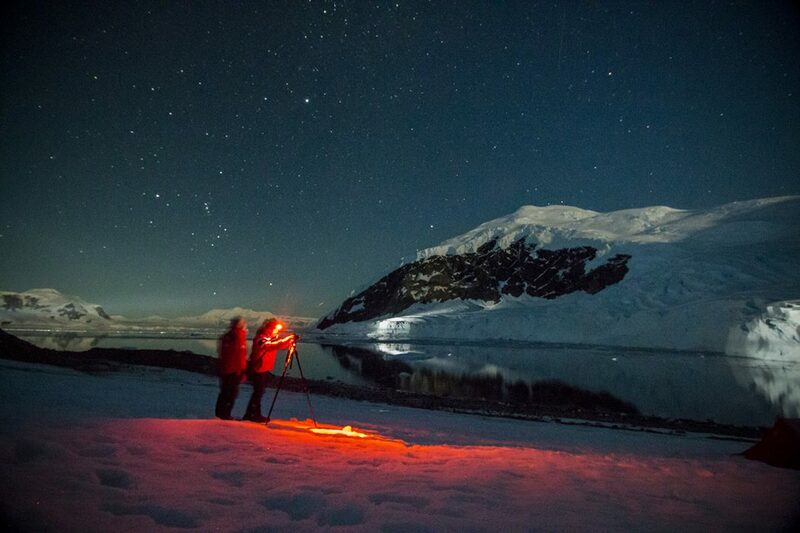 The International Association of Antarctic Tour Operators (IAATO) is the main organisation which regulates and offers guidelines as to how travel agencies, expedition ships, their staff and their clients ought to conduct themselves in the Antarctic region. 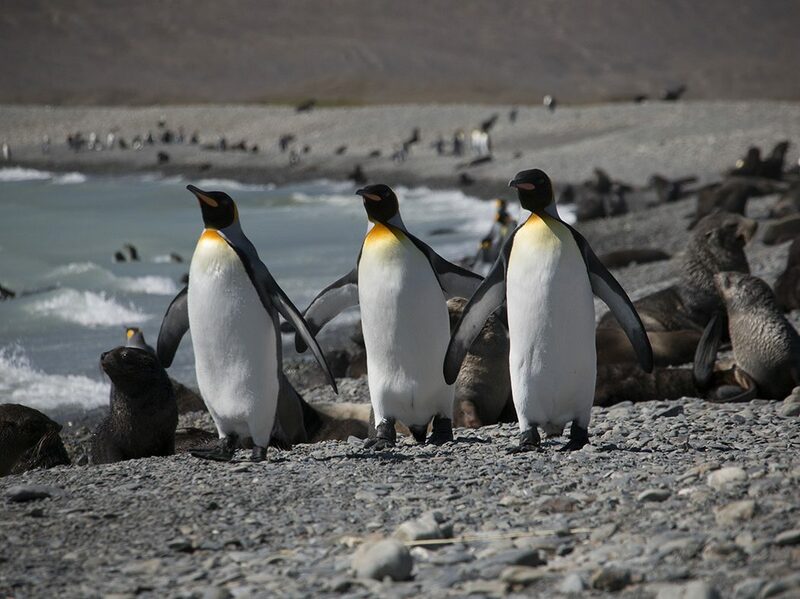 The Antarctic and its surrounding islands are a bio-sensitive region which must be protected from invasive species and over-crowding with visitors. Last year (2016-2017) the continent received just over 43,000 visitors – note the term ‘visitor’, the continent is home to the wildlife, we are merely guests in their home. If the animals decide to interact with us, we employ special guidelines to control how that interaction happens. Visitors are always a little perplexed by the no touch rule and the minimum distances imposed between humans and wildlife. The rules are in place to protect not just visitors but, the wildlife too. Penguins and Elephant Seal pups don’t tend to follow the rules so, when they peck your leg or decide to cuddle up to you, that’s when the magic happens. In that moment, guests instantly understand why it’s so important to protect this fragile ecosystem. 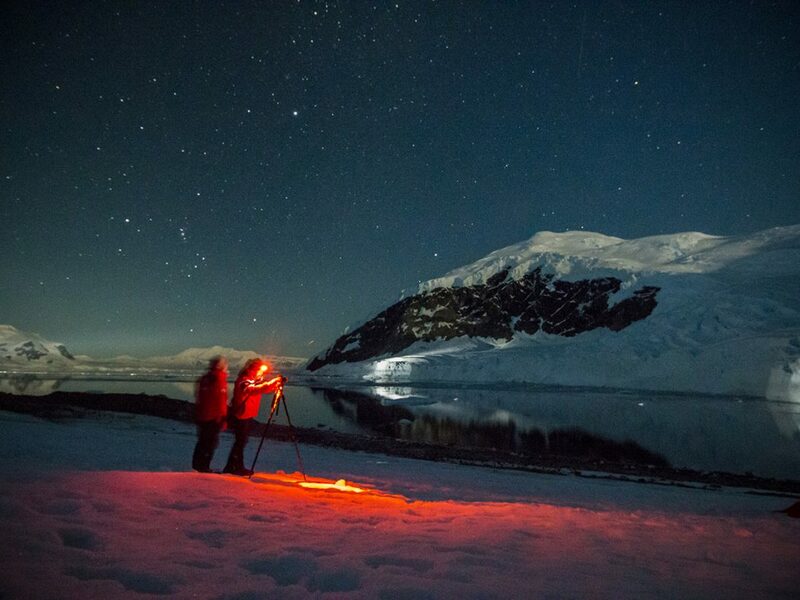 In collaboration with individual national Antarctic Treaty delegations such as the UK FCO: Polar Department, the International Maritime Organisation, and other Antarctic Treaty member governments, the Antarctic has the most effective tourism management plan in the world. After an expedition to the Antarctic, guests often ask ‘what can I do to combat the effects of environmental impact?’. Visiting the polar regions has that effect on people. It’s all very easy talking about global warming, but when you see the effects of environmental change first-hand, it really does make you think about how much electricity we use, how much fuel we burn in our cars, and what shower gel we use. The last question is often one we as guides ask our guests when discussing this topic. Environmental Change is often used to describe weather change but it also includes the effect of human generated pollution that affects a known habitat or ecosystem. Did you know that some shower gels contains micro-beads of plastic that make their way into the world’s oceans? 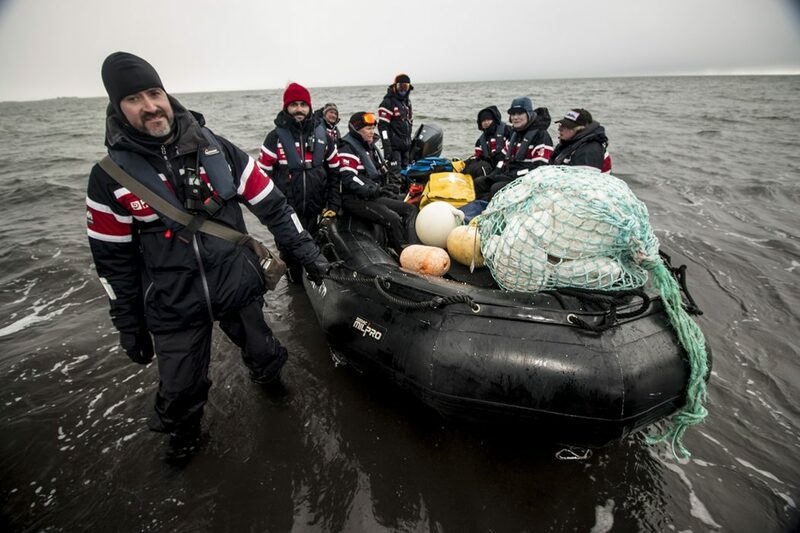 Those beads subsequently make their way into the food chain…or that is the current fear…and guests are encouraged to participate in Citizen Science programs onboard their ships in order to determine if that is truly happening in Antarctica. 3. The last one is easy. When booking your holiday or expedition to Antarctica, book it with a IAATO registered travel agency or ship/yacht operator. It was once asked “Have you made any personal contributions to reducing your impact on the environment?” The answer is “I hope so”. When I first began to ask this question myself, I honestly felt it was pointless, how can one person make a difference? But, if 100 people take action, or a 1000, or 10,000…and they all talk about in on social media, that may influence 100,000 people to do the same. As I mentioned before it’s all about marginal gains! What we do now may not mean much at that particular moment but in 25 years, it may add up to something we can be proud to be a part of. The greatest challenge our planet faces is environmental change. We only have one Earth to live on, we need to look after it. Travelling to Antarctica really makes you think. It makes you question everything you think you know about Human Environmental Impact. If you think I am biased as an expedition guide, you couldn’t be more wrong. Before I took up a job in Antarctica as a guide, I worked as an Aeronautical Engineer in the Royal Navy. During my time in the military I was witness to the full spectrum of activity in the Antarctic, from illegal fishery and environmental crimes, to world leading Antarctic research and science. 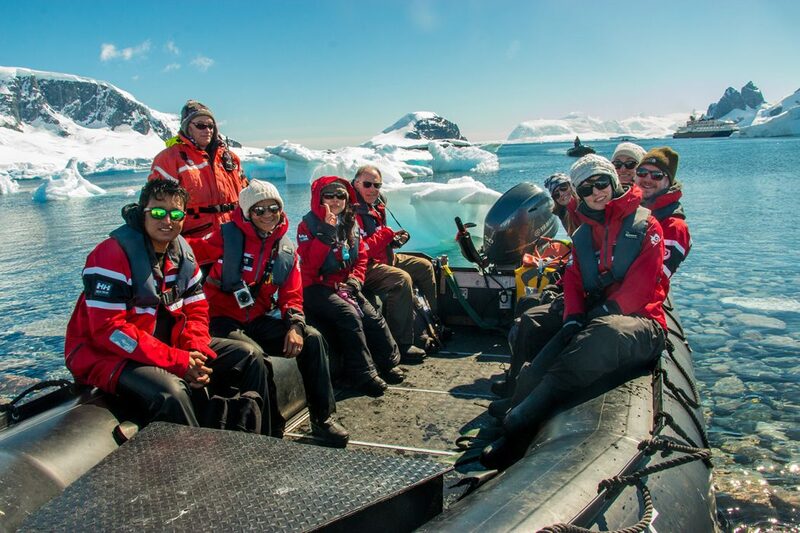 I was fortunate to shadow environmental scientists, glaciologists, and marine mammal experts. As an engineer involved in an expedition back in 2013 , I was intrigued to know why scientists were engaged in that kind of work. The answer I received from polar explorer Tim Jarvis struck home, and I will never forget it “Men like Shackleton were trying to save their men from Antarctica. Today, we have to save Antarctica from man”. Since being engaged in this Antarctic work I no longer use any products with microplastics, my children use paper drinking straws instead of plastic, and I’m thinking of replacing my diesel car with an Tesla electric car. I encourage my family to engage with nature, turn off all unused lights, and ask “what can I do to protect the environment around me”. Seb built a career as a Royal Navy aircraft engineer over a period of 15 years, during which time he chased pirates in the Caribbean, sailed through mined waterways in the Arabian Gulf and explored the remote sub-Antarctic island of South Georgia. Visiting the polar regions changed his life forever - he was hooked the moment he landed ashore! His experiences in the Antarctic developed into a healthy obsession until 2013, when he volunteered to join an epic expedition to reenact Sir Ernest Shackleton's open-boat journey across the Southern Ocean during April - May 1916. Seb is now a Fellow of the Royal Geographical Society, a World Record sailor, and recipient of the Royal Institute of Navigation Certificate of Achievement. He shares his new passions for polar history and wildlife by driving Zodiac boats in the vicinity of Humpback whales and icebergs adorned with Adelie penguins.